What are platform lifts and why are they useful? Many of us require stairlifts and elevators, instead of stairs and escalators, to get around. There are three main types of equipment that help those with disabilities, parents with pushchairs and the elderly: elevators, stairlifts and platform lifts. 1 What are platform lifts? 2 In and out, vertical and inclined. In and out, vertical and inclined. 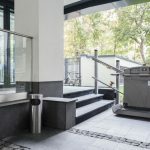 Another benefit of the platform lift is that it can be used indoors or out, and some are even designed for your own home! They can also be designed and used for vertical and inclined spaces, and platform lifts are manufactured and installed to supply customers with the ideal product for their needs, regardless of ability. There are vertical and inclined platform lift options, to conquer both straight and curved staircases, respectively. 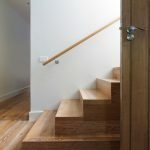 Vertical option can often carry up to four people at once, and have the option of sliding or hinged doorways to make entering and exiting easy for all. If you struggle with enclosed spaces, there is also often the option to have a platofrm lift with a glass shaft, so you can see where you are going at all times. 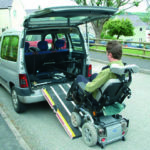 Inclined platform lifts differ slightly, in the sense that they are for single person travel over straight or curved stairways, seated or using a wheelchair. Either way, the choice is yours. 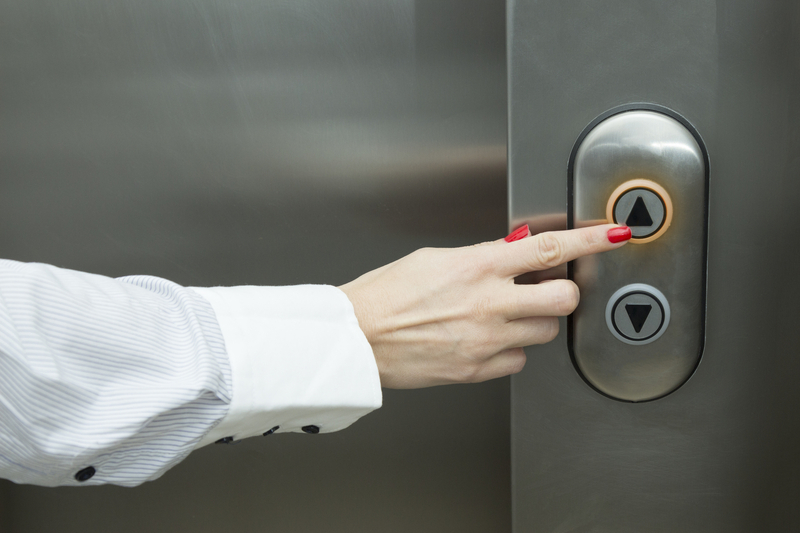 The lower price and need for less space than an elevator means that businesses, schools and organisations are using platform lifts more and more. 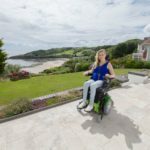 They are durable, don’t require regular charge or frequent assistance, and they allow those who need to use them to do so independently – what more could you ask for?! Different types of wheelchair ramps and what to take into consideration when choosing one.